Nightlight offers Christian adoption services to birthparents, while providing the assurance that the baby will be placed within a loving Christian family, with a mother and a father. Additionally, Nightlight provides the hope for couples who are seeking to start their forever family. 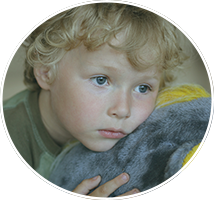 Considering Domestic Adoption? Embraced by Grace has certified staff that can provide detailed information of the steps involved and help you discover your options. 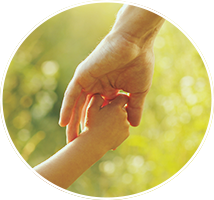 Embraced by Grace is seeking a successful and final placement for children that were not properly matched in their original adoptive family, helping children find their forever families. The Hague Accreditation is very important to Nightlight. Hague signifies what we stand for and why we work so hard to achieve success. Hague is designed with the protection of children, birth families, and adoptive families in mind, prohibits child trafficking and adheres to strict standards for international adoptions.